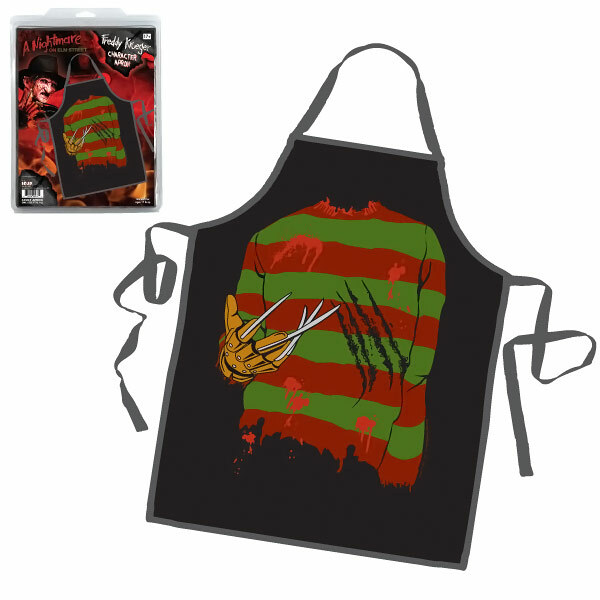 Hopefully when you are wearing this Nightmare on Elm Street Freddy Krueger Character Apron, the nightmare on Elm Street is not coming from what you are preparing in the kitchen. 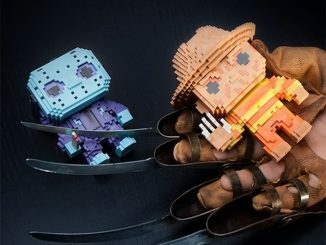 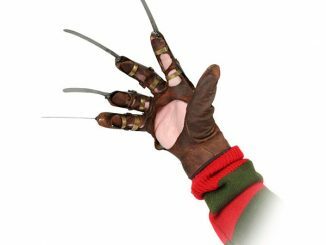 Do some cooking with Freddy Krueger. 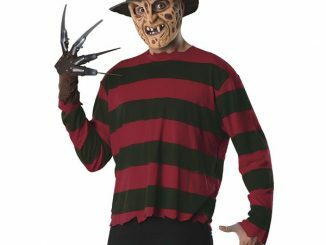 Just put this apron on, get the glove full of knives and get cooking. 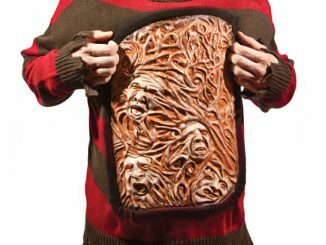 This horror-themed piece of kitchen apparel is perfect for fans of the Nightmare on Elm Street films who like to bake and cook. 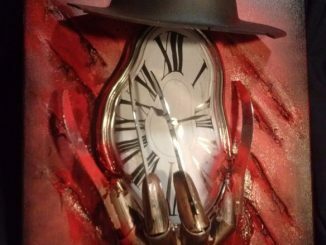 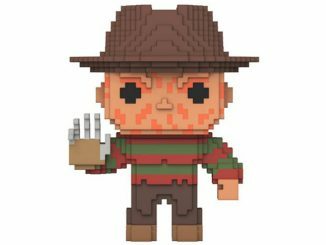 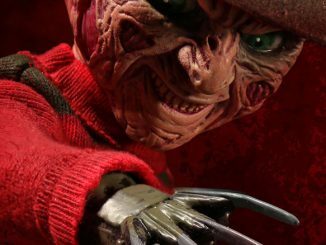 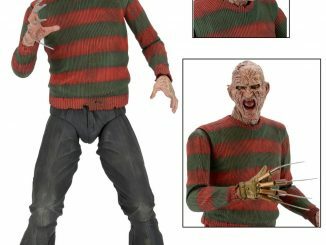 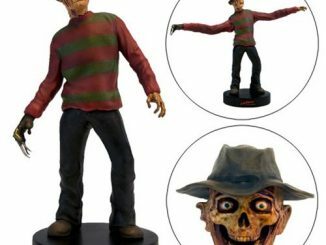 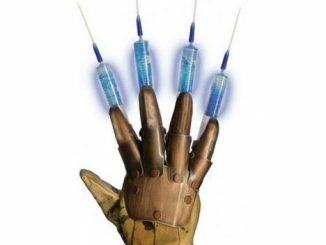 It features Freddy’s worn and bloody striped sweater and claw glove. 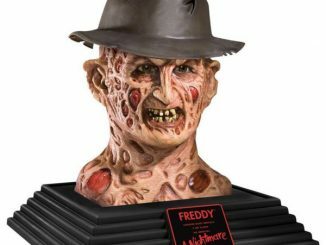 Only $20.99 from Entertainment Earth and $19.78 at Amazon.com.